Have you ever experienced numbness or loss of sensation (pamamanhid), muscle weakness (pangangalay), tingling/pins and needles (tusok-tusok), burning sensation (Pag-iinit), and muscle cramps (pamumulikat) more often felt in the morning? If so, you might be Vitamin B deficient or you are having signs and symptoms of Neuropathy. NEUROPATHY or nerve damage affects millions of people worlwide, every year. Early detection is key as under normal conditions, nerves repair naturally via regeneration. But after a certain time --- when approximately 50% or more of nerve tissues are damaged --- the nerve remains in a state of disrepair and any impairment becomes permanent. Experts call this stage the "point of no return". After I had a major operation 2 years ago, I've been complaining about muscle weakness, numbness of hands and feet and leg cramps that hampers my daily routine. So I went to my Neurologist to update him of my current condition. He told me that I might be Vitamin B deficient and was asked to take Vitamin B, specifically Neurobion. 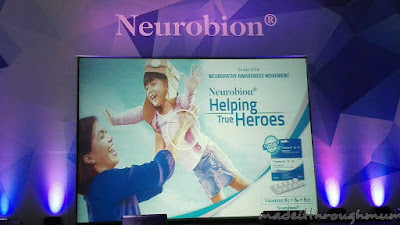 From then on, Neurobion has been my best bud to ease and normalize my everyday life and routine. Haven't felt those symptoms for months now. Thanks to Neurobion! Early detection and diagnosis of Neuropathy is vital. 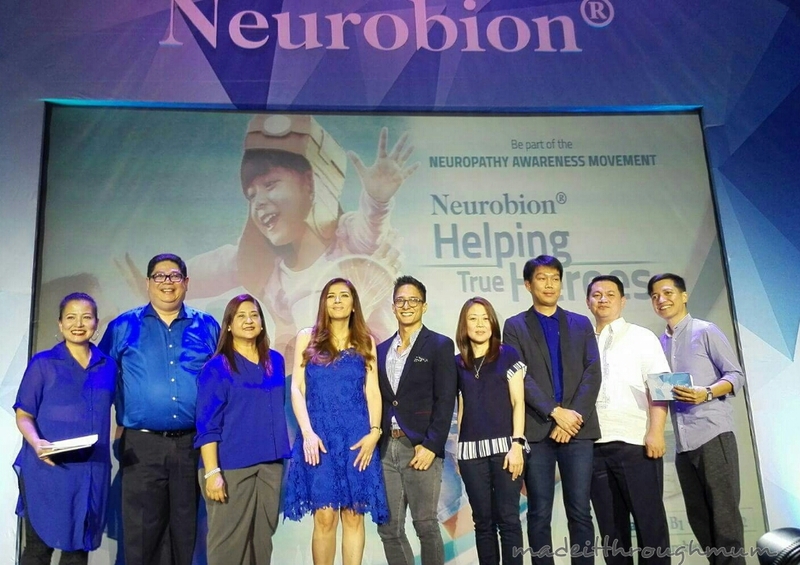 For this reason, Neurobion, the worldwide leader B-vitamins and the nerve care expert from Merck Inc. Philippines, continues its nationwide advocacy, the Neuropathy Awareness Movement. Now on its 3rd year, this year's campaign is called " Helping True Heroes". The campaign highlights the importance of nerve health and is designed to help millions of silent sufferers who are true heroes in their families to take an active role in keeping their nerves in tip-top state. 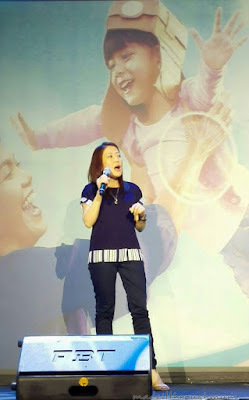 Last June 27, held at the Market! Market! Activity Center, the whole day Helping True Heroes launch event was headlined by activities and attractions that demonstated the crucial role of healthy nerves in the lives of true Filipino heroes. Present during the event and sharing their voices to the Neuropathy Awareness Movement were singer-actress Zsa Zsa Padilla and actor-host Ryan Agoncillo. 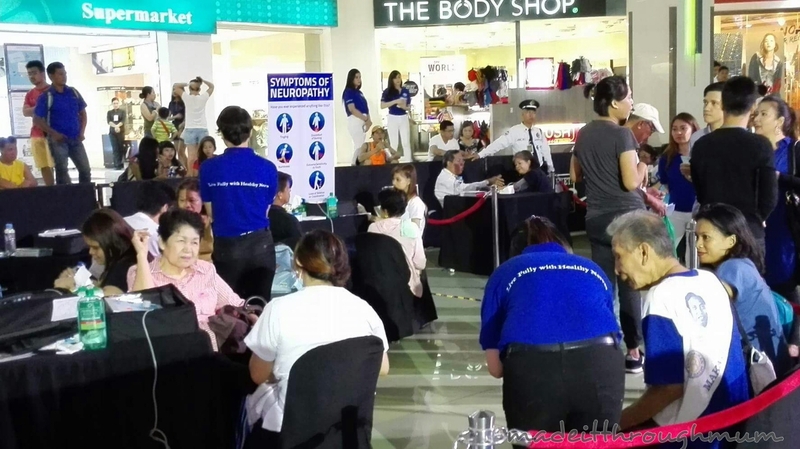 The two shared their experience with Neuropathy and urged people to care for their nerves the same way they would for other parts of their body. Watch the impressive shadow play performance by international sensation El Gamma Penumbra for Neurobion. Debbie Go, Head of Marketing for Merck Consumer Health, said they conceptualized the event to raise awareness for nerve care and empowering the true Filipino heroes to keep on making ordinary acts, extraordinary with healthy nerves. And to encourage the public to give importance to their nerves. "True heroes are everyday people who push their own boundaries and go the extra mile for the benefit of others. " she added. Vitamin B1 or thiamine is responsible for converting sugar into energy and for repairing damaged nerves. vitamin B12 or cobalamin is important for metabolism and in the formation of red blood cells and maintenance of the central nervous system. How to achieve healthy nerves? * control alcohol intake and cigarette smoking which are toxic to the nerves. *take B-complex vitamin supplements like Neurobion daily. "Neurobion contains an optimum balance formulation of vitamins B1 (strengthens the nerves), B6 (improves transmission or nerve impulses) and B12 (protects and restores damaged nerves). It is clinically proven to nourish and regenerate the nerves, providing relief for people who suffer from peripheral nerve problems. 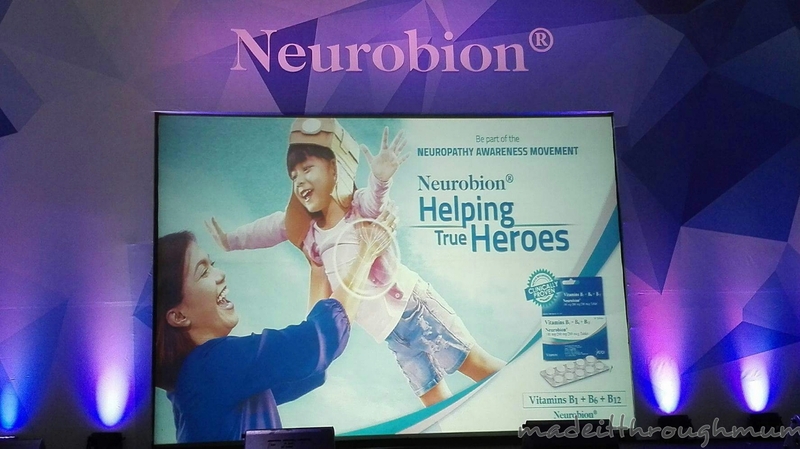 With more than 50 years of heritage, Neurobion is trustedby doctors worldwide," said Loy Dy Buncio, Brand Manager for Neurobion. Get detected, diagnosed and treated without delay. Have your nerves checked by medical experts, NOW! 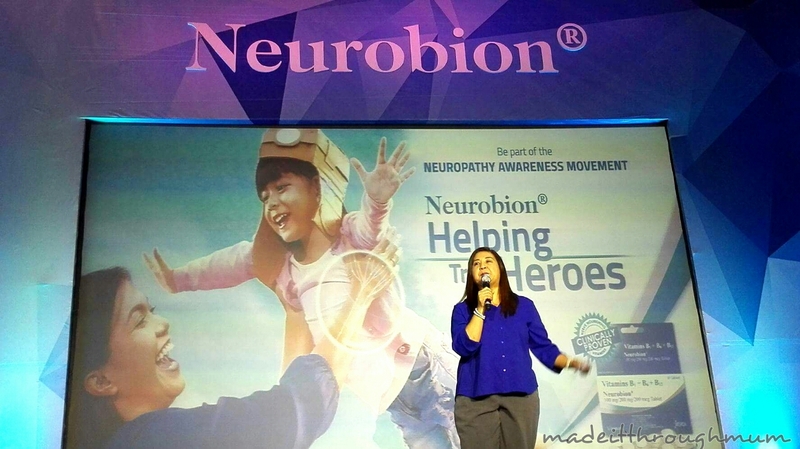 Merck Philippines is the manufacturer of Neurobion Vitamin B1, B6 and B12 supplements which can help maintain healthy nerves, promote efficient nerve function, and reduce pain in the hands, arms and legs caused by neuropathy.